Measure your marketing ROI with call tracking. Call recording. Store call recordings directly in Podio. 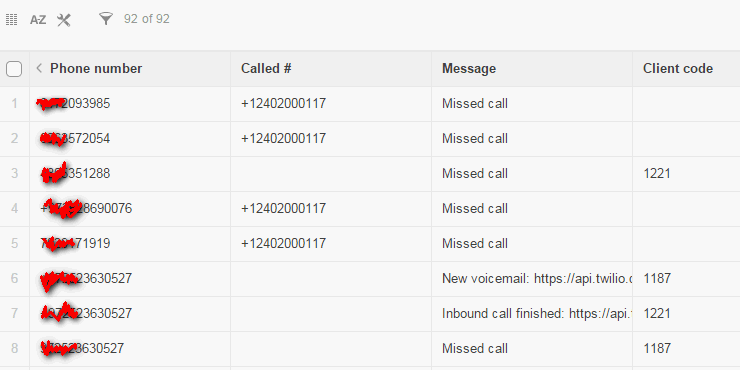 Call Hunt: incoming calls can now ring multiple numbers simultaneously (up to 5) until one of them picks up the call. Merge call data into Podio – caller zip, state, city. $49.99/month, 2 numbers (US/Canada), 200 minutes included.